Borealis and Borouge, leading providers of innovative, value-creating solutions for the wire and cable industry, will be at Wire Düsseldorf 2016 (4-8 April) to present their newly-launched Visico™ flame retardant (FR) systems for building and photovoltaic cables, and to showcase their leading-edge Borlink™ grades for high voltage direct current (HVDC) and extra high voltage (EHV) applications. 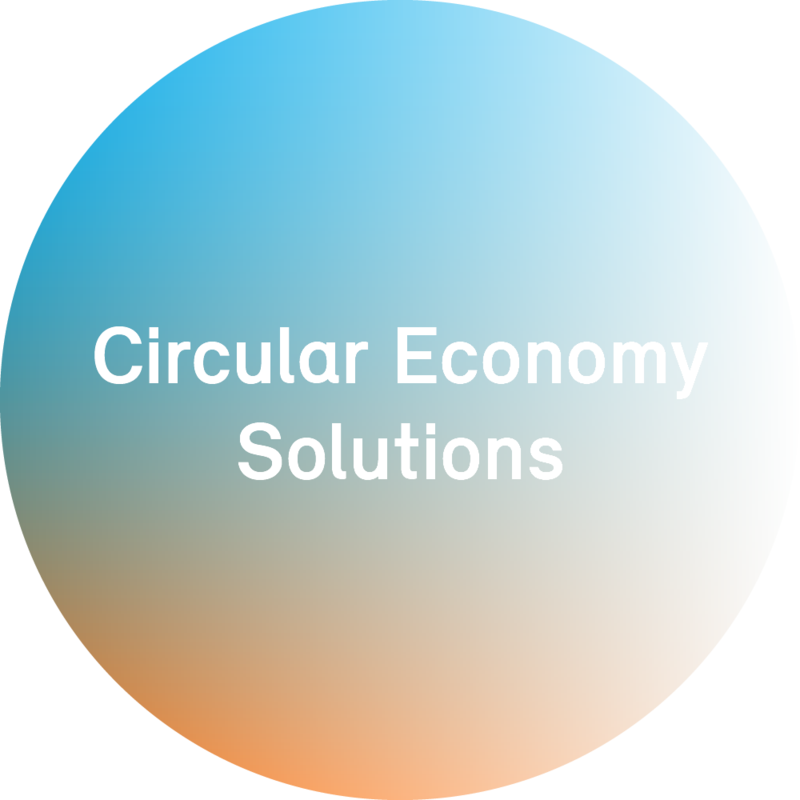 The companies will also use the occasion to announce an important new investment in electrical lab facilities in Stenungsund, Sweden, as well as the imminent availability of wire and cable grades produced at Borouge’s brand new low density polyethylene (LDPE) plant in Abu Dhabi, UAE. As leading global innovators, Borealis and Borouge continue to provide customer-driven solutions in wire and cable designed to satisfy the highest technical performance demands. The expansion of the flame retardant product portfolio with Visico technology is the most recent example of how Borealis and Borouge use their proven technologies to enhance productivity and material reliability in wire and cable applications. Based on the Visico scorch retardant technology, the new low fire hazard (LFH) compounds Visico™ FR4450 and Visico™ FR4451 are halogen-free, silane crosslinkable insulation and jacketing systems for building wires and photovoltaic cables, respectively. Used together with the specially designed catalysts LE4439 (natural) and LE4433 (black), these compounds exhibit excellent processability and scorch resistance, combined with good mechanical properties and flexibility. Visico FR4450 is a unique LFH solution approved by Underwriter Laboratories (UL) for use in UL 44 and UL 854 building and industrial wire. Unlike conventional applications based on brominated flame-retardant additives, FR4450 is halogen-free. Visico FR4451 is designed to meet demanding requirements for photovoltaic cables. When used in combination with LE4439 in the insulation and jacketing, it enables easier processing and a longer shelf life than most currently available solutions. 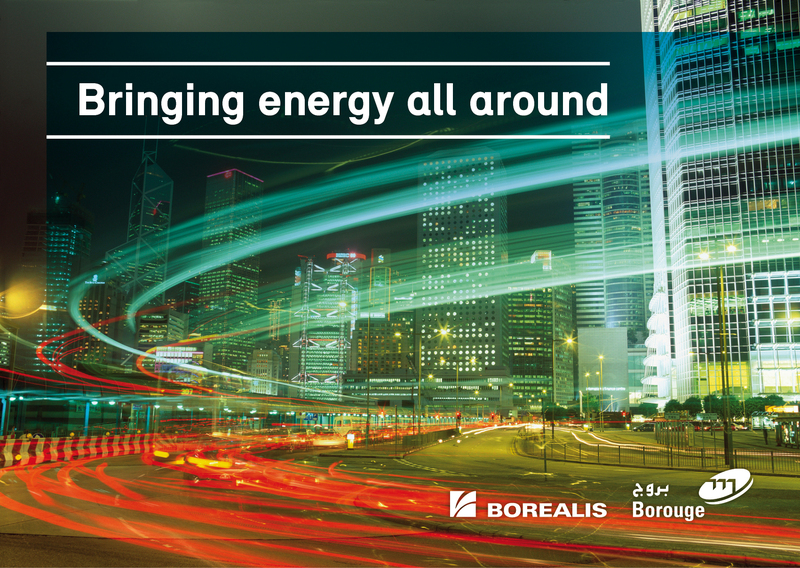 A track record of more than 15 years of Borealis and Borouge experience in HVDC has yielded innovations that enable renewable energy integration and help develop grids for a reliable power supply. Most recent among these innovations is step-change Borlink™ LS4258DCE, introduced in 2014. This grade enables the use of extruded cable technology at significantly higher voltage and transmission levels, achieving record levels of 525 kV in type and pre-qualification testing according to the Cigré TB 496. Also launched in 2014, Borlink™ LS4201EHV provides the benefits of the Supercure technology in the most demanding EHV power cable applications building on an outstanding cleanliness track record and bringing valuable benefits for cable manufacturers in terms of improved processing and production cycle. A new high pressure LDPE plant and XLPE compounding facility are integral components of the massive Borouge 3 expansion project now nearing completion in Abu Dhabi. Starting in 2016, wire and cable grades – including Borlink medium voltage and Visico low voltage grades – will be produced at this brand new plant and distributed to the market from what is now the world’s largest integrated polyolefins complex. Once all plants have been fully ramped up, Borouge will have an annual production capacity of 4.5 million tonnes. Borealis has also announced a EUR 3.5 million investment in its Electrical Testing Lab facilities at the Innovation Centre in Stenungsund, Sweden. The Electrical Lab investment will further enhance existing electrical competence and expertise in project execution, and encourage cooperation with customers and external partners. The investment will increase the capability of electrical testing of cables produced at its own cable extrusion facility, opened in 2009. It will enable Borealis to simulate alternate current (AC) and direct current (DC) performance of model medium voltage cables and expand development capabilities supporting the continued innovation leadership. Visit Borealis and Borouge from 4-8 April in Düsseldorf, Germany, at the 2016 Wire Düsseldorf at Hall 10, Stand D72. Visico, Borlink, Ambicat and Water for the World are trademarks of the Borealis Group.